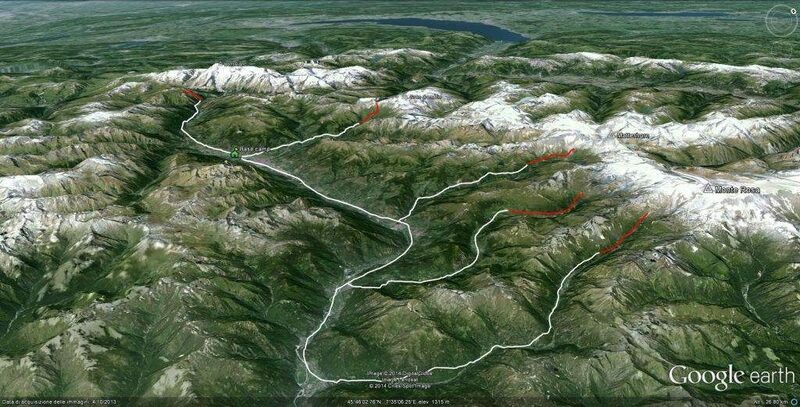 Valley's trek is organized with 2 or 3 different headquarter from where you'll have day hikes. Usually every 3 days we suggest you move to another valley. 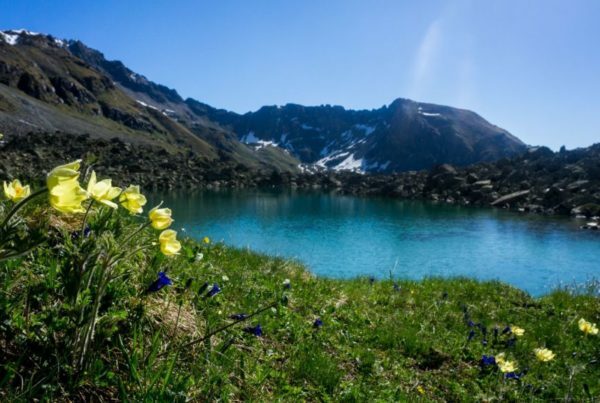 Aosta Valley Self Guided Tour will bring you to discover the different small Valleys of this beautiful region of Italy. The areas that we normally choose are Gran Paradiso, Courmayeur and Mont Blanc and Chamois and Matterhorn region. Nevertheless, according to the season we might choose to give you another target as in some of those place in the very high season it is not possible to book if not with a big advance. 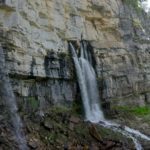 Also the kind of hike we will offer you are flexible and we'll be decided together knowing your hiking experience and fitness level. As every Self Guided Treks, everything is handled by the Trekking Alps Tour Operator, Verticalife. 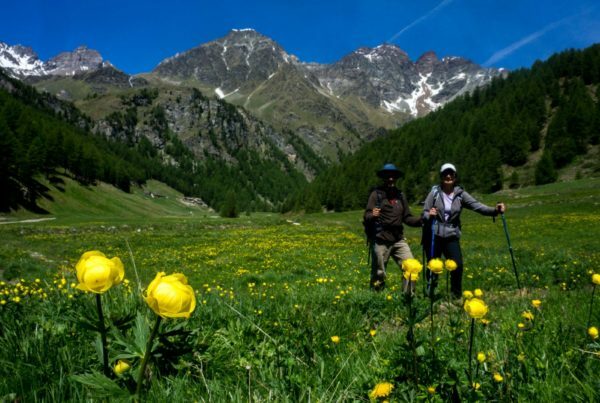 We will provide you with all the maps, GPS waypoints, a detailed description of every day hike and the bookings for your Aosta Valley Self-guided Tour. 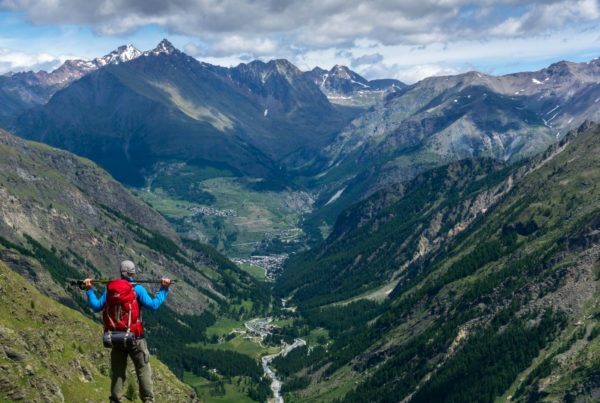 Aosta Valley Self Guided Tour is perfect for those who want to experience the mountain with a bit of adventure but also with all the possible comforts. We do provide luggage transfer in the three different locations and you can always ask for a private accommodation. All the day hikes can be organized according to your specific requests of difficulty, uphill difference and length. In order to have a preview of costs contact us and we will provide you with all the information depending on the number of persons involved. 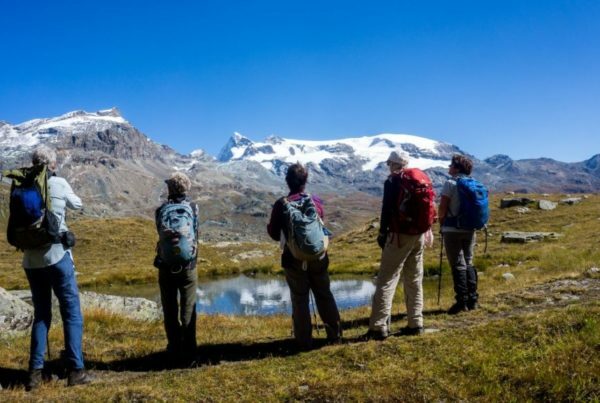 As every Self Guided Treks everything is handled by the Trekking Alps Tour Operator, Verticalife. 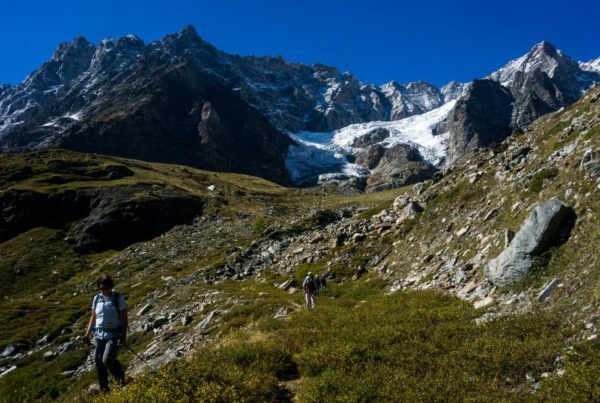 We will provide you with all the maps, GPS waypoints, a detailed description of every day hike and the bookings for your Self guided Tour of Mont Blanc. Transportation to Aosta Valley. The costs of transportation will be defined depending on the kind of Tour you will choose. 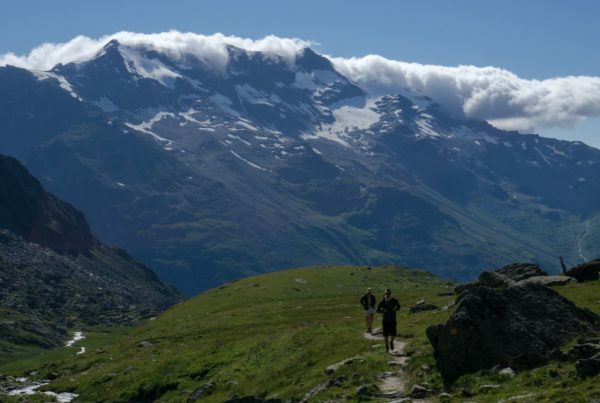 All what is not present in the "The cost includes"
In all Trekking Alps hikes there is a high degree of flexibility. 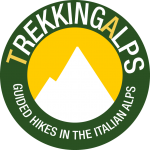 Just write an email at info@trekking-alps.com with your special needs.